Moving to America made me realize how German I really am. Things that were just normal before are suddenly “German”. My American husband has to explain sometimes my German traditions to others. It is interesting how moving far away makes you see your own culture and traditions more clearly. 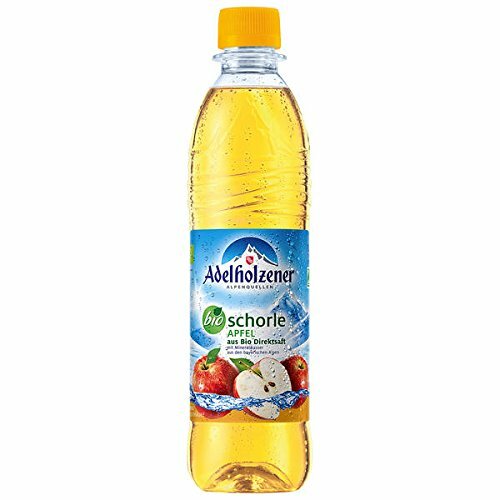 Still can not get over it that Americans don’t know Apfelschorle. It is basically apple juice mixed with sparkling water. This is truly a classic German dessert and in some areas even a main dish. A few weeks I cooked milk rice for Josh. He was fascinated by the sweet rice dish and told me he never had something like this before. There are a lot of slight variations, but like it with sugar, cinnamon, and applesauce the best. In America, dinner is usually a big meal. This is this what I associate with the word dinner: Abendbrot. A slice of bread with cheese and sausage. Every German I meet in Charleson askes me very desperately “Where can I find good bread?” We do love German bread and we will is when we are far away from home. When it’s your birthday and you work in an office in Germany you bring your own (homemade, most of the time) cake. This is not the case in an American office. I love baking and when I bring a cake to the office, German colleagues would ask me if it’s my birthday. Polterabend is a German wedding tradition. The night before the wedding the guests bring cups, plates and other porcelain and smash it on the ground. It is supposed to bring luck. At the end of the night, the couple has to clean up the mess together. Ich lebe seit zwei Jahren in Miami und musste ebenfalls feststellen wie “deutsch” ich in manchen Dingen bin. 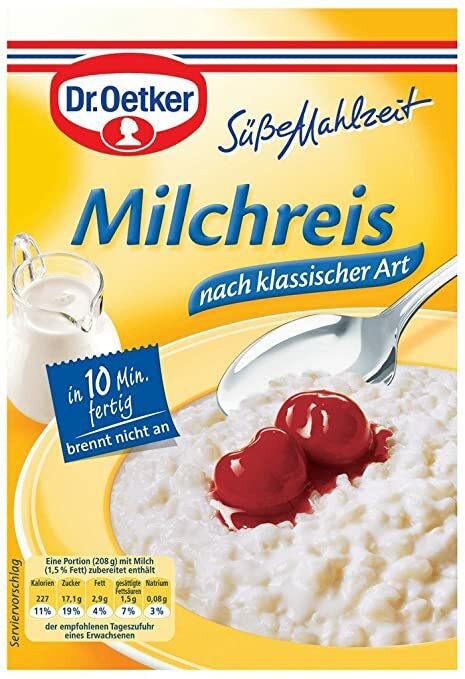 Aber in einigen Bereichen habe ich mich bereits angepasst.